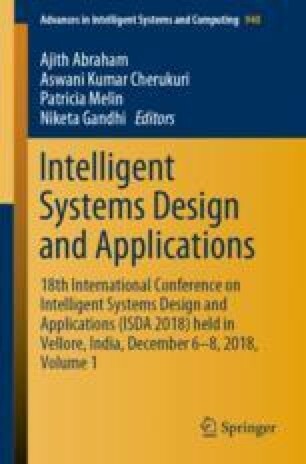 This paper presents a design of an optimized time-frequency localized, perfect reconstruction filter bank (FB) based on modified Particle Swarm Optimization (PSO). The PSO scheme is modified to add the constraints as vanishing moments (VMs) and perfect reconstruction (PR) during the design of the FB. First, VMs are imposed in order to initialize the coefficients of linear-phase, low-pass-analysis filter. Next, the initialized coefficients, satisfying VM constraint are used in modified PSO (MPSO) scheme to obtain optimized time-frequency localized low-pass-analysis filter. Similarly, a linear-phase, low-pass-synthesis filter is designed by adding PR and VM constraints. The proposed FBs are illustrated with numerical examples and their performances are validated by comparing their time-frequency localization and frequency band errors with those of existing FBs. The proposed MPSO scheme minimizes the frequency band errors and optimizes the time-frequency localization of FBs. This simultaneous time-frequency localization is useful in extracting most effective features from the signal.